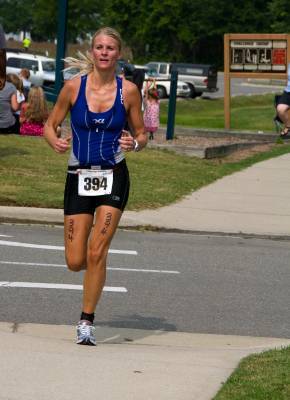 The Chick-Fil-A 3 Little Pigs Triathlon will be held in Smithfield, North Carolina, on Saturday, June 13, 2015. 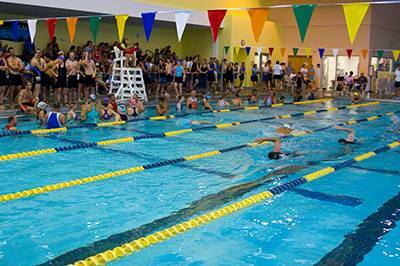 The event will begin at 7:30 AM and include a 250-yard pool swim, 14-mile bike, and 3.1 mile run. 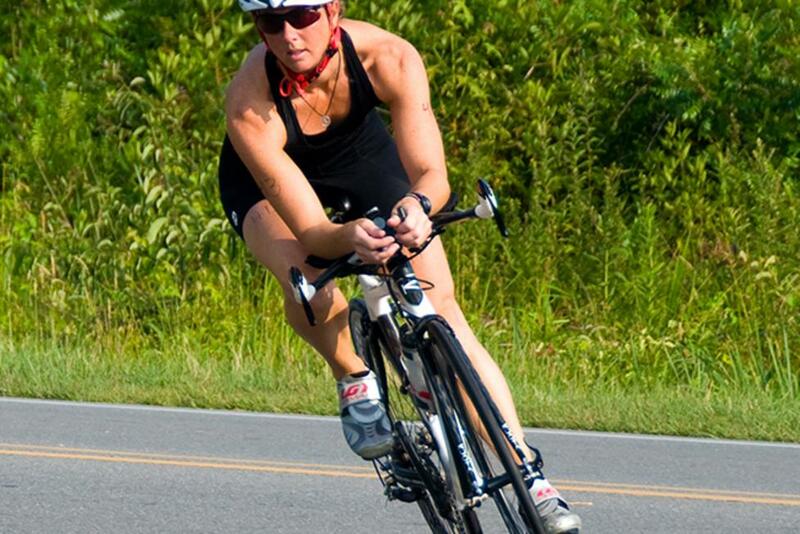 3 Little Pigs Triathlon is a USA Triathlon sanctioned event. USA Triathlon is proud to serve as the National Governing Body for triathlon, as well as duathlon, aquathlon, aquabike, winter triathlon, off-road triathlon, and paratriathlon in the United States. The event will begin at the Smithfield Recreation and Aquatics Center (SRAC) at 600 Booker Dairy Road. The swim will take place at the SRAC; the bike course will be from the SRAC into rural Johnston County on a scenic but mostly flat course; and the run course is an out-and-back course around Smithfield’s community park, and down and back on the Buffalo Creek Greenway. This is the sixth year the triathlon is being held. Chick-Fil-A of Smithfield is the title sponsor, with volunteer assistance coordinated by staff of the Smithfield Recreation and Aquatics Center and the Rotary Club of Central Johnston County. Proceeds will benefit Friends of the Park and the Rotary Club of Central Johnston County. Family activities will also be available for those coming to support instead of run. There will be a SRAC splash pool, a misting tent, face painting, and the playground at the finish line. So far this year&apos;s participants have signed up from locations like Charlotte, Wilmington, Pennsylvania, Connecticut, and Virginia. Athletes also range in age from 12 to over 70. There is still time to be a participant yourself. Registration information is below. - Onsite registration may be available if the event is not full. - Participants receive a t-shirt and a Chick-Fil-A sandwich as part of the event.